With the temperatures plummeting and the nights drawing in, this time of year can often feel dull, grey and gloomy. Even when you're all cosied up at home, it's all too easy to find yourself drifting off and dreaming of glorious summer afternoons and bright spring mornings. At times like these, what you need is simple - a fresh new splash of colour and inspiration to brighten up your home! I'm not exactly the handiest gal around the house, so when it comes to home updates, I prefer to give my room a makeover with small and subtle yet highly effective touches. And, unsurprisingly, one of my favourite quick and easy solutions to solve the problem of a dreary room is to add a beautiful bunch of flowers. Anyone who knows me will know that my desk is rarely seen without a bouquet sitting in pride of place for all to see. 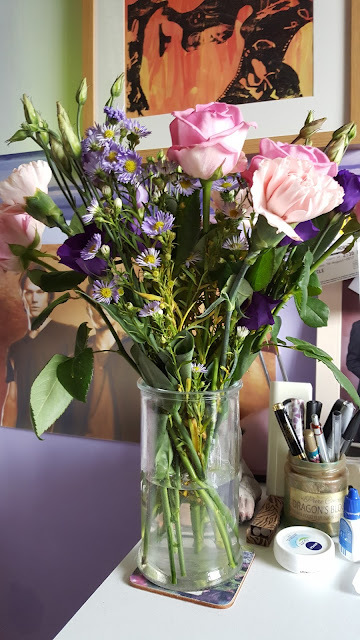 From beautiful floral displays and arrangements to gorgeous roses from my other half, flowers have slowly become a staple feature of my writing space. But while they look great and smell amazing, keeping my vase constantly filled with a fresh bunch of flowers is definitely not a cheap task. 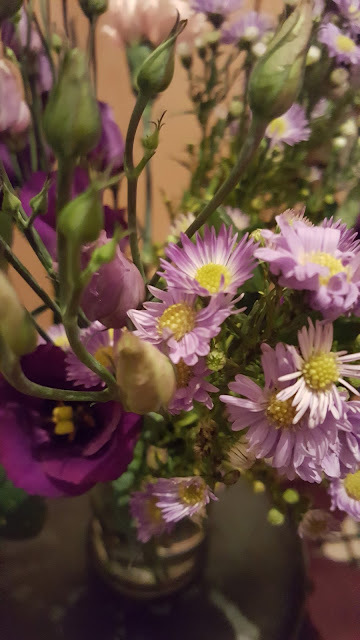 Even with the sweet roses from my boyfriend, good-quality blooms are expensive - all the more so if you want an original variety of seasonal flowers. So when I found out that everyone's favourite budget store started doing an exclusive range of bouquets and flower arrangements, I was over the moon. Home Bargains are best known for their wide array of affordable products, so I was interested to see how their brand new flower service checked out. Home Bargains kindly agreed to send me a bouquet so I could see their flowers first-hand for myself, and as I sit here typing with the beautiful Pastel Paradise bouquet by my side, I think it's pretty safe to say that this new range is a surefire hit. The bright colours are the perfect antidote to the dull weather we've been experiencing recently, and although the pastel hues aren't your typical autumnal colours, as it happens, they do make an ideal match for the room's colour scheme. Arriving securely packaged and undamaged, the bouquet was wrapped and tied with style - if I had received these as a gift, I would have had no idea that they were from Home Bargains. 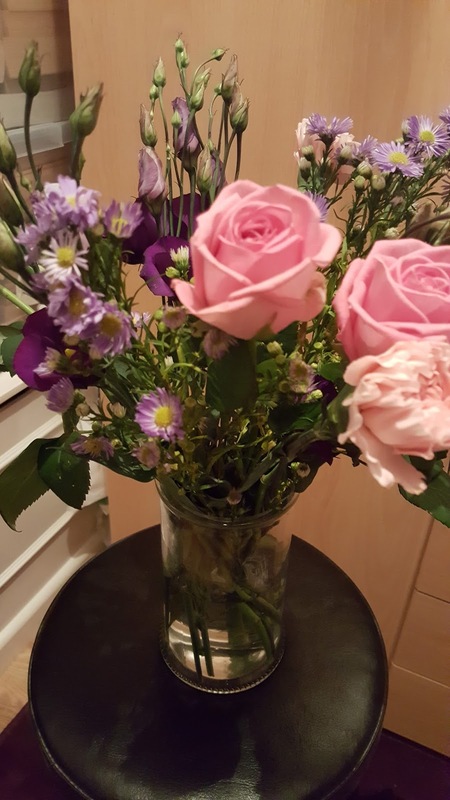 In addition, the lovely folks over at Home Bargains also included a lovely vase for me to use, which is the perfect size and shape to display my bouquet to its very best! With plenty of fantastic bouquets, gift ideas and seasonal flowers on offer from Home Bargains Flowers, there's no need to break the bank to brighten up your home this autumn! Do you like to keep flowers around your home? Let me know in the comments below! 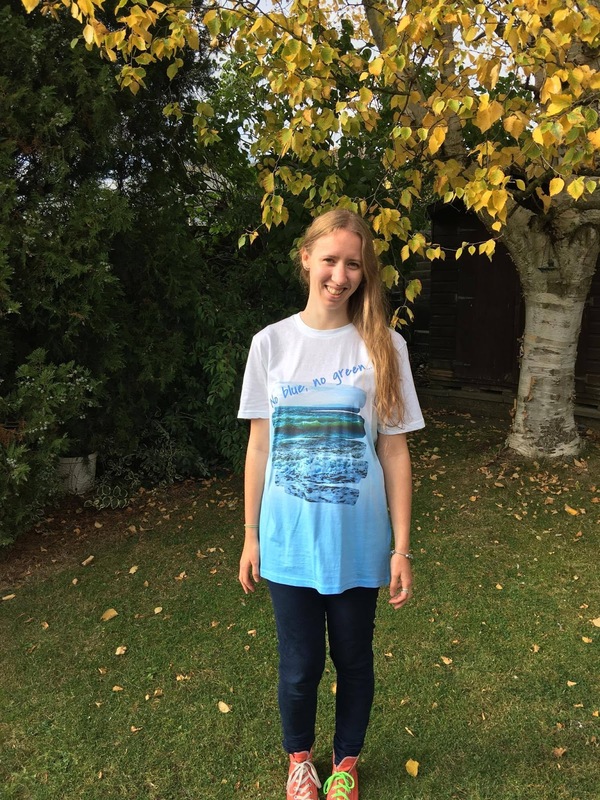 When the long, hazy days of summer finally come to an end and autumn is well underway, one of the most exciting things is finding a new wardrobe to go with the new season. However, I never go out and buy a whole new collection for each season. Instead, I give my existing pieces a new look for the cooler weather, adding jackets, scarves and boots, and find some old mid-season pieces in the back of the wardrobe to show some love to. However, it's not all pre-loved bits and pieces, as I also love to invest in a few key pieces to refresh my wardrobe at the start of each season. And for me, this season it's tights. I should start off by saying that tights aren't a staple for me - I'm lucky enough not to have to adhere to a strict work-wear rule in the office, and at home, I'm usually found in jeans. In my mind, tights are for special occasions and pretty dresses, not usually day-to-day life. But with the weather so interchangeable at the moment, tights make sense. They're warm enough to ward off a chill in the air, but not too warm that you feel as though you're melting the minute you step indoors. Plus, they don't just have to be your usual run-of-the-mill tights - you can experiment with different styles and patterns to really mix things up and let your individual style shine through! Here are two of my favourite looks I've put together this autumn. Fun and playful, this is a summer look which I've easily updated for autumn with the addition of a coat, scarf, tights and boots to replace sandals. Most people say that navy and black shouldn't go together, but I love the pairing of this combination with the navy coat and boot lace juxtaposed against the black check skirt and dark tights. This is a look which combines key colours from the season - the rich brown of the boots and the soft khaki top are definite autumnal shades, while the eye-catching blue denim jacket speaks of clear skies. 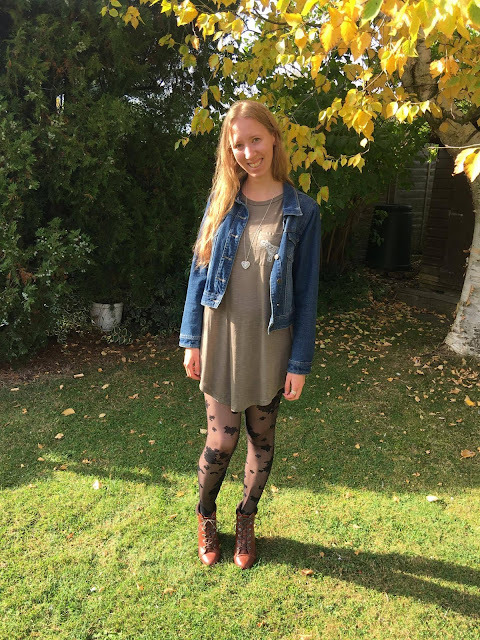 The flower-patterned tights really set this outfit off, however, with the design reminiscent of the fallen leaves which are so characteristic of autumn. 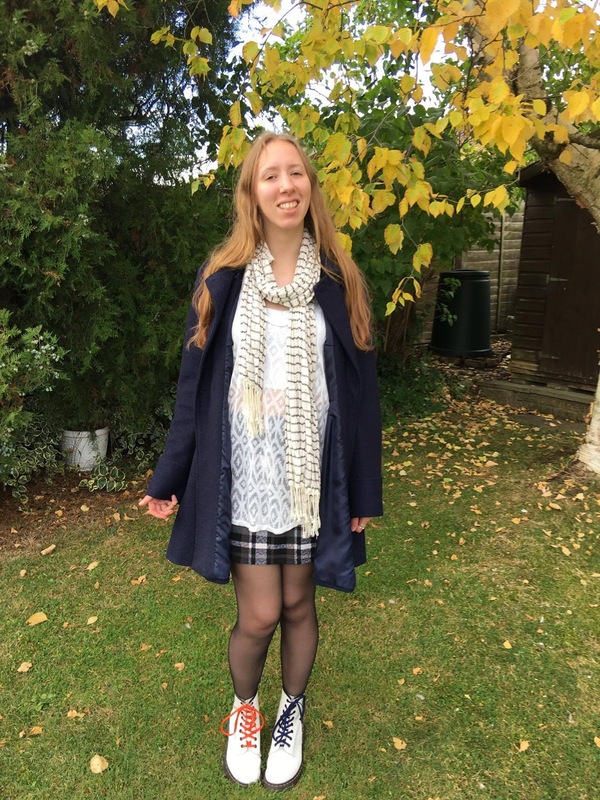 How do you like to wear your tights in autumn? Let me know in the comments below! 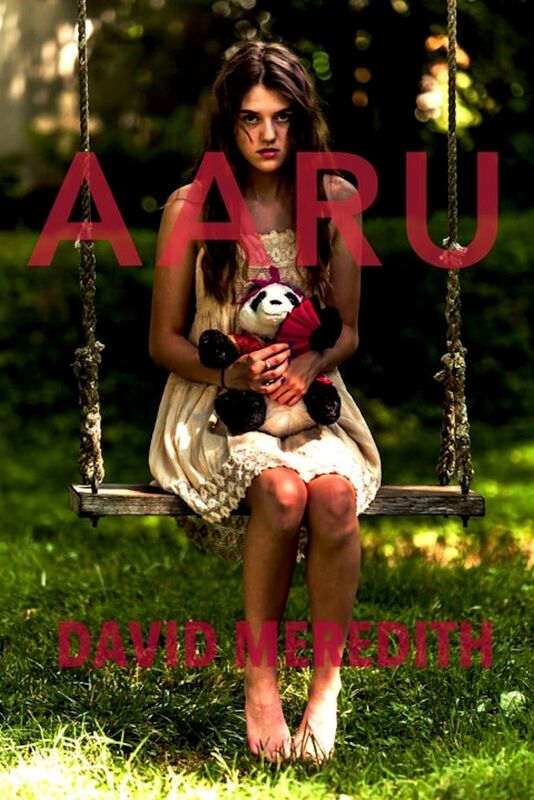 Sci-fi and fantasy combine with a unique young adult twist to create author David Meredith's latest novel, Aaru. To celebrate, David stopped by The Writing Greyhound for a chat and a catch-up about books, writing, and all the other important things in a writer's life. I’ve been a teacher of English now for about 18 years. Half of that time was in the US and the rest of it was in Japan. 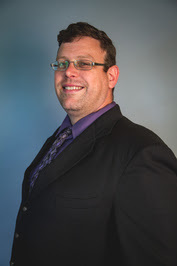 I just finished my doctorate degree in educational leadership this past summer and continue to write and teach English here in the Nashville area. I’ve always had an interest in writing. It started with an awful fan-fic back in middle school or high school, (that I’d be really embarrassed if anyone read now), and I had several false starts before I actually completed a novel, but I’ve always had the feeling that I’ve got these stories inside that need to come out. I just needed the writing and life experience to express them in a way other people would want to read. Aaru is first and foremost an entertaining and emotional YA/NA SyFy/Fantasy novel. It is, at its core, a story about the love of two sisters, and how they struggle to cope as the paradigms of what they’ve always been taught is true and good is challenged and shifted in a monumental way. 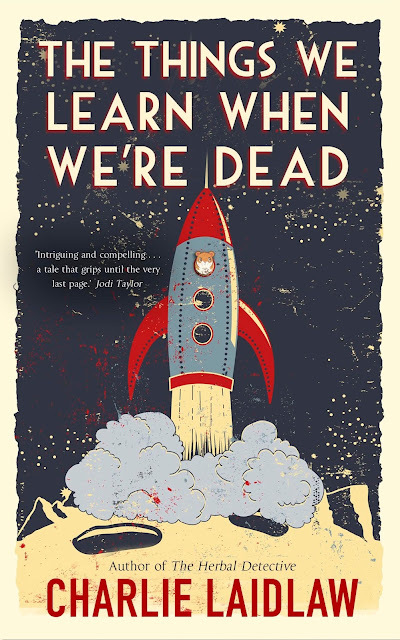 However, Aaru also explores a number of what I think are fundamentally human questions: What happens when we die? What happens when religion and faith conflict with technology and science? Is there a way to reconcile the two? What constitutes a human being or human soul? What would happen to religion and faith if the fear of death was removed from society? How would that change the way individuals choose to live their lives? In a world where people in power can essentially choose who is and is not saved, how should that determination be made? Who should be saved? Is the act of choosing winners and losers - judging who is righteous and worthy vs. who is not - in and of itself even moral at all? I suspected that the answers would be a lot messier and more complicated than the utopian realization of John Lennon’s 'Imagine' lyrics and would lead to a great deal of conflict as people tried to hash it all out. In the end, Aaru doesn’t really answer any of these questions, nor is it intended to, but it does speculate on what the answers of different people from different circumstances and indeed society at large might be. What I want people to get out of Aaru is an intensely emotional experience that stimulates some productive introspection even as they enjoy it as a compelling story about the fierce love of two sisters that transcends even death. What’s the best thing about writing YA fiction? There’s a lot of wonder and discovery in adolescence and young adulthood that I think really enriches the emotional impact of a given story. There is something compelling about youthful characters trying to come to grips with the world in which they find themselves. It’s a difficult and formational time of life that virtually anyone can relate to – younger people because they are going through it, and older people because they can remember what it was like. I get inspired from many sources. I often feel the creative juices flowing right after reading a great book or watching a really good movie. However, I also derive inspiration from real life experiences - both my own and those of others I hear about. I’ve even based a couple of pieces on dreams. I actually haven’t written a lot of sci-fi, but everything I write is some sort of speculative fiction. All of my work includes an element of fantasy. Those were the first books I read as a kid and I’ve continued to enjoy the freedom the genre allows. There are just lots of things you can do in speculative fiction that you can’t in other genres. Sci-fi has a great deal of that same freedom, but it requires a lot more research. I did a great deal more research for Aaru than I have for anything else I’ve written to make sure that the fictitious elements of the story still ring true. Do you find it difficult to write fantasy? I think it’s easier than sci-fi for the reasons I described above, but at the same time, I think it’s important that your world, magic system, politics, etc. are set down in a coherent and logical way. That can take some time and thought but is very important to make your reader believe in your world. That belief, in turn, is vital in drawing them into the story. Usually, I have a plan, at least up to a point, but I also try to leave myself open to going where the story leads. Quite often I end up very different places from where I thought I was going at the beginning, but it always ends up being better that way, I think. Once the first draft is done, I easily spend at least twice as much time on editing and revision, until I’m satisfied the piece is as close to perfect as it can possibly be. I actually find it most difficult to churn out that initial draft. Once the bones of the story are in place, however, reading through and tweaking things are a lot easier. That is actually the part of the process I like most. What I like least is probably promoting my work, however. It is a necessary evil if you ever want anyone to read what you’ve written, but it takes a great deal of time and energy away from writing things that are a lot more fun. I like sharing stories that other people enjoy. There’s a great deal of satisfaction in creating something that never existed before until you thought it up and then have other people like it. I have a number of favourites. Most of my reading lately has been required course material for my doctoral program, but some of my favourite authors are Tad Williams, J.R.R. Tolkien, and Robin Hobb. 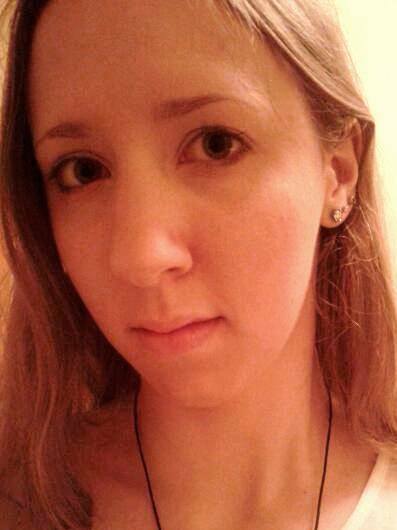 I also like work by Robert Jordan, Liza Dolby, and James Clavell. Keep at it. False starts and failures are all part of the process. Mind your craft. You can always get better. Don’t publish too soon. Get lots of eyes on your work first, so that when you do release it’s as close to perfect as it can possibly be. Probably the Memory, Sorrow, and Thorn trilogy by Tad Williams. I generally reread it every year or two. I also really appreciate Johnathan Strange and Mr Norrell by Susanna Clarke. It is one of the most creative and well-executed pieces of fantasy literature I’ve ever read. I’d still like to be traditionally published at some point. The freedom of indie publishing is certainly a plus. Whatever you put out there is all you and only you, but I wouldn’t mind the added exposure of a large, traditional publishing house either. I think my writing up to this point has been a literary success, but not so much a commercial one. It would be great if writing could be my day job. I’ve been so busy with my doctoral program and dissertation the past couple of years that I haven’t had much time for other things. I’m trying to get back into working out and staying fit again. Now that I have some free time open up, this might be an area I explore more thoroughly. I’m about 110 pages into the Aaru sequel: Aaru: Halls of Hel. It will delve deeper into the world of Aaru and the lives of the people who live there as well as all the controversy surrounding it. I’m hoping to put it out sometime in 2018. I also have a fantasy series on the back burner that I want to release at some point. It’s based on Japanese mythology and legend instead of the European model that is so prevalent in fantasy literature. The first three volumes are basically done, so as soon as I can find some time to sit down and polish them, they’ll be released as well. Life has been pretty hectic, so I haven’t had a lot of time for pleasure reading, but I am still about two-thirds of the way through the first volume of Game of Thrones. It’s good, so hopefully, I’ll find some time soon to sit down and finish it. For more about David and his writing, you can find him on Facebook or Goodreads. Aaru is available to buy now. Will you be reading Aaru? Let me know in the comments below! As a massive bookworm, I'm also a big lover of pretty much anything book-related. 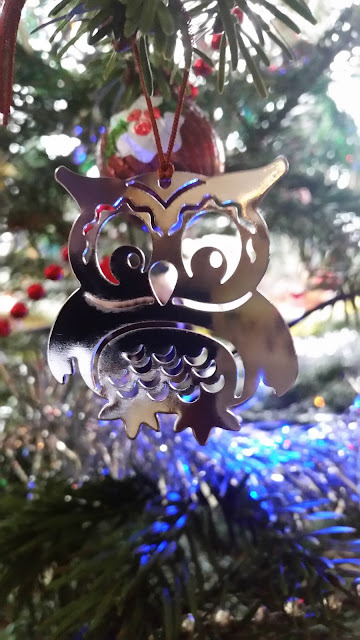 From bookmarks and bags to decorations and artwork, bookish swag adorns my home, making it a real haven of peace, relaxation, and, of course, plenty of books! 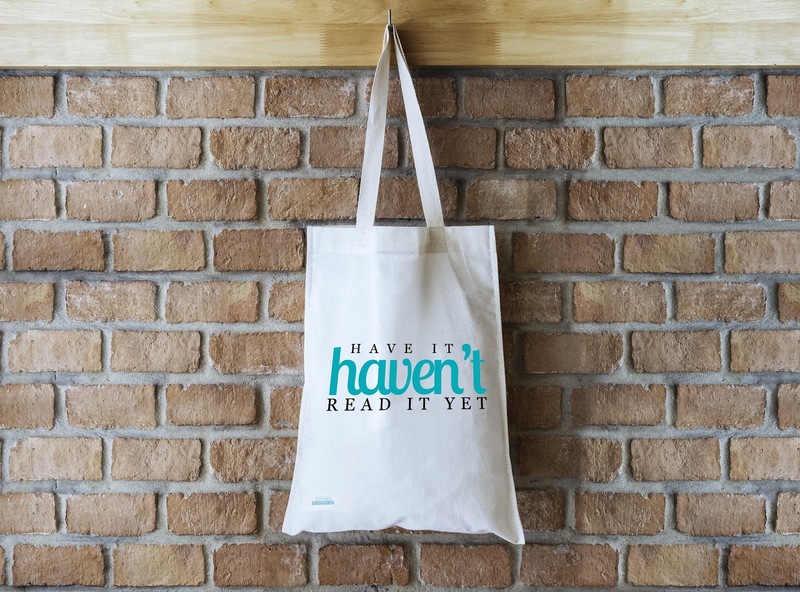 So when I heard about an exciting new start-up venture featuring book-themed swag, my interest was definitely piqued - I just had to take a look! 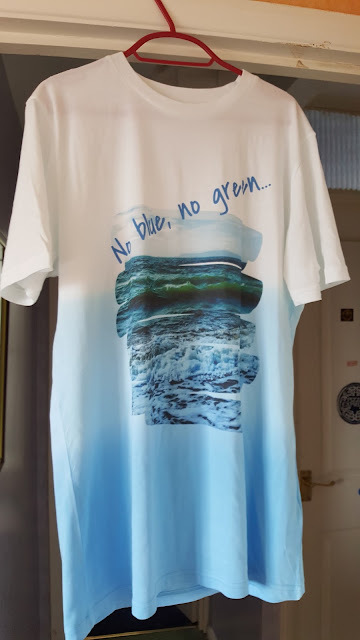 Daydreaming Designs is a brand new business just starting out and currently in the early days of production. I've worked with the owner, Faye, on a number of blog tours and other bookish TWG content, and as always, it's nice to support the people who have previously supported you. Having said that, I'm honest about the content I post here on The Writing Greyhound and would never agree to host a review or feature a product which I wasn't genuinely interested in or passionate about. For that reason, I'm pleased to say that I absolutely love Daydreaming Designs' first product - a gorgeous printed tote bag. Let's talk about the slogan. If you're as big a bookworm as me, then you're pretty much guaranteed to have experienced the same thing. I've lost track of the number of times I've said that exact phrase, whether it's in a bookshop, looking at adverts, reading other fabulous book blogs or simply just in conversation with friends or family. But while I'm sure we can all agree that the bag is great, it's time to talk specifics. As Daydreaming Designs is still in the very early stages of getting off the ground, generating interest and spreading the word, there is a minimum order target of 50 bags necessary before any are printed. Put simply, if the target isn't met, then no bags will be printed, full stop. While this may seem a little harsh, it's worth remembering that the costs associated with design, production and shipping aren't cheap. If only a few were sold, for example, it really wouldn't be worth going to all the effort and expense. For that reason, if you want one, you'd better make sure to place your order and let all your bookish friends know - before it's too late! 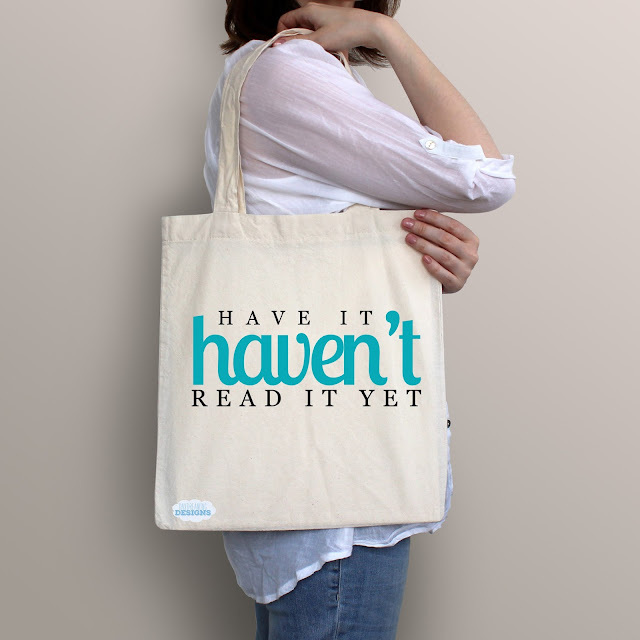 The last date for orders of the 'Have it, haven't read it yet' tote bag is 29th October 2017. After this date, if the minimum target has been met, all orders will be processed and a new product and design will be released. If the target isn't met, all existing orders will be fully refunded and no products will be created. What do you think? Will you be buying one of the bags? Let me know in the comments below! 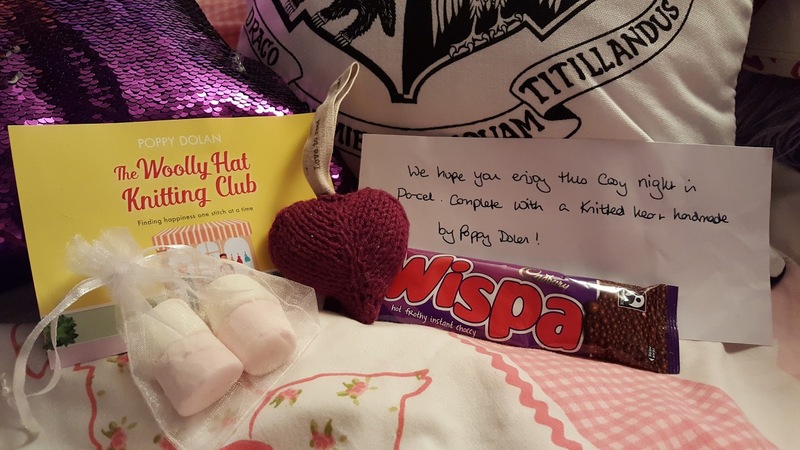 Missed the last instalment? Catch up here. The morning of our last full day dawned crisp and clear, weak sunlight filtering down over Brecon and casting a hazy glow over the distant mountain tops surrounding the town. Despite still feeling a little tired from yesterday's excursions, we vowed to make the most of the day and round off our holiday in style before the long drive home the following day. To that end, as we enjoyed a sumptuous breakfast supplied by the lovely Gail, we finalised the plans we had already outlined the night before. After all, a delicious meal of a full Welsh breakfast (for him) and a toasted muffin with smoked salmon (for me) was the perfect fuel for climbing a mountain. Yes, you read that right. To make up for the lack of proper walking we'd been able to do throughout the trip thanks to my illness, we decided to give it one last hurrah and really go for broke. Although Brecon is surrounded by many hills and mountains (the Beacons really are spectacular) there is one in particular which dominates the skyline and always draws the eye. 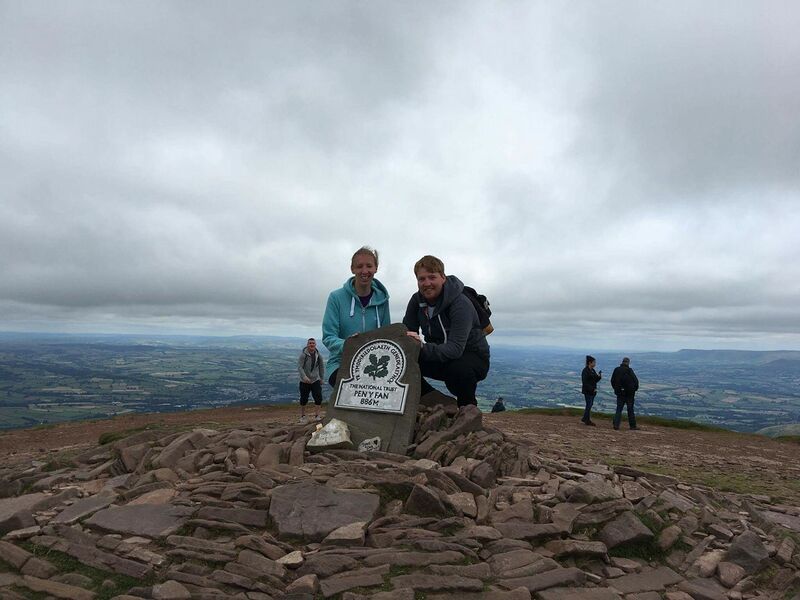 Pen y Fan - the highest mountain in South Wales. It's imposing, it's challenging, and we were about to tackle it on a quest to reach the summit at 886 metres above sea level. Despite constant reassurances that we didn't have to do it if I wasn't feeling up to it, I was determined not to let the glandular fever beat me. Both of us share the common trait of extreme stubbornness, but luckily, this can also play to your favour as it prevents you from giving in, providing that extra source of motivation to keep you going to the very end. Being somewhat notorious for my terrible sense of direction, I left him in charge of the route and instead, focused on mentally preparing myself for the challenge to come. Admittedly, these preparations could have been much better, as I remembered to lug my camera the whole way up the mountain but didn't think to bring even one bottle of water between us. For someone under doctor's orders to stay hydrated, that really wasn't my smartest move. Regardless, it was too late to turn back now. The heights of Pen y Fan awaited us. Despite thinking we had selected the easiest route up the mountain, it turns out somewhere we had gone wrong and actually ended up on a much more challenging trail. After an initial steep climb, the path then alternated between misleadingly flat lulls and ridiculously steep inclines, with little in-between. The whole way up and down is meant to only take a few hours, but at my pace, peppered with continual rest stops, it took us a lot longer. Still, this wasn't a problem, as we took things in our stride and had plenty of opportunities to check out the stunning scenery as we got increasingly higher up the mountainside. We also had the added bonus, if you could call it that, of a helicopter constantly flying to and fro above our heads, tasked with the mission of bringing sacks of materials to help rebuild another footpath. However, while the scenery was undoubtedly stunning, I'm not going to sit here and tell you that it was easy. Dealing with glandular fever isn't exactly a walk in the park at the best of times, so deciding to climb a mountain while still suffering probably wasn't the smartest idea I've ever had. Still, I'm stubborn, I was determined, and no matter how long it took, I was going to reach the summit. The journey up was probably one of the most difficult things I've done. I had neared my limits, both mentally and physically, but I just kept going - I refused to allow myself to give up. The climb made the both of us tackle our demons and face our fears, yet the fact that we helped one another and pushed ourselves to make it together is something that really stood out to me then and still does now as I look back. 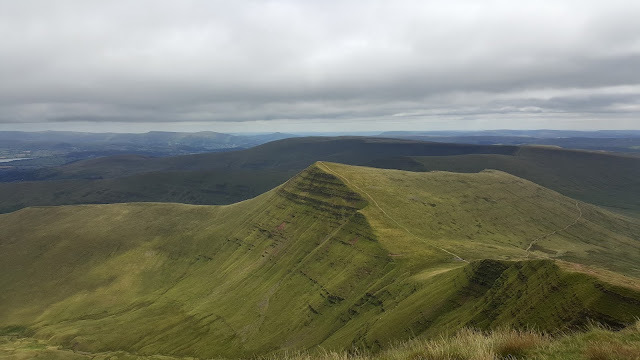 And let me tell you something - standing on the summit of Pen y Fan, looking down on Brecon like a tiny chocolate box town below, was the best feeling in the world. With my man by my side, it truly felt as though we were on top of the world; we had conquered our challenge. By the time we had finally made it back to the car and gulped down plenty of water, time was ticking on. 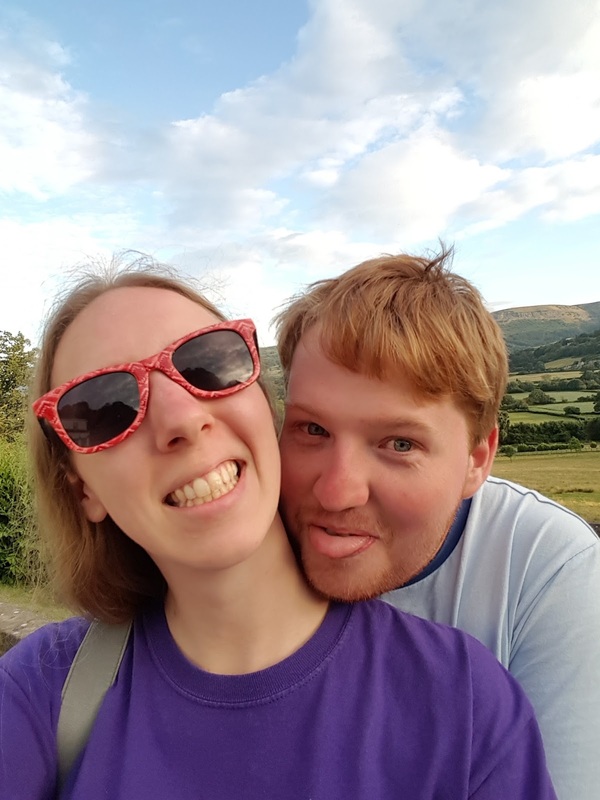 I was in no fit state to do anything and he wasn't faring much better, so we headed off in search of Crickhowell and our final night's destination. After stopping off for a well-deserved meal at Prezzo in nearby Abergavenny, we checked into our hotel for the night, the luxurious Manor Hotel. The hotel is situated on the hillside and gives stunning views across the valley (even though our window looked out on a flat roof, a whitewashed wall and a kitchen vent) and was by far the most upmarket stay of our trip. Of course, when we discovered the room came with complimentary use of the on-site swimming pool and spa facilities, we were definitely glad we saved this till last! Deciding this would be just the way to ease our aching muscles, we instantly headed down to check out the facilities. The pool and spa were virtually empty, meaning we had the complex pretty much to ourselves, so we busied ourselves making full use of the pool, jacuzzi, steam room and sauna. By the time we left, we felt refreshed and invigorated - the perfect antidote to a long day of mountain hiking! Dinner that evening was enjoyed at a local pub in the village. It was nothing particularly fancy, but we enjoyed the food and made the most of each other's company nonetheless, reflecting on our week and looking back on the experiences we had shared. After all, taking the leap to go on holiday with someone for the first time can be quite a nerve-wracking experience, especially given our on-the-go travel itinerary and my current health issues. But despite that, we both agreed the trip was a resounding success - we made countless memories and shared some amazing times together. This week will be one which I will remember for the rest of my life - I'm just glad to have shared it with you. Have you enjoyed reading One Week in Wales? Let me know in the comments below! On the lookout for the perfect thriller to sink your teeth into this weekend? Author Ted Galdi is here to talk all about his writing, his inspiration, and his latest novel An American Cage. I’m an East Coaster who moved out to Los Angeles a few years ago. Growing up, I always had some sort of writing side project going on, often very casual. After college, I worked in the software industry and ventured into novel writing in 2013 when I decided to sit down and do Elixir, my debut. There was no “moment.” I guess I was born with a love of storytelling, the same as a musician is drawn to music at an early age. I love any sort of good story, from epic novels to funny stories my friends tell me about their weekends. 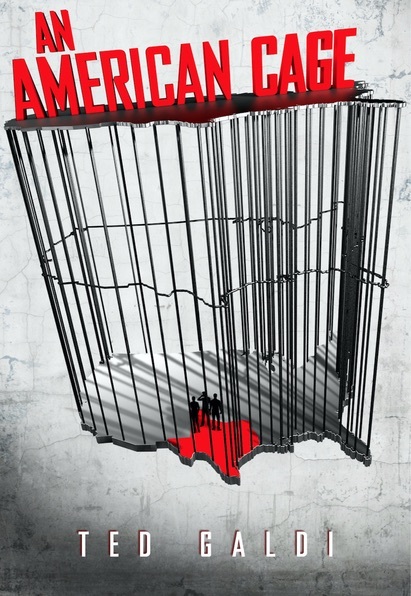 Tell me about An American Cage. This was a fun one for me to write. It’s a fast-paced thriller like Elixir but aimed at more of an adult audience, so there was an opportunity to play around with a more complex theme. On a related note, I wrote Elixir in a very “sparse” writing style, while An American Cage is more layered in terms of language. It’s a story about a suburban kid who winds up in maximum-security prison due to back luck. He and his two friends from jail escape. The book follows them over a twenty-four-hour period as they struggle to cross Texas to freedom in Mexico. I enjoy a wide variety of entertainment. From books to music to movies to art. These are the things that inspire me most. A lot of Elixir was inspired by songs by The Cure, my favourite band, while the ideas behind An American Cage were sparked by a bunch of articles I read on the philosophy of consciousness. I feel stories should be both entertaining and thought-provoking. 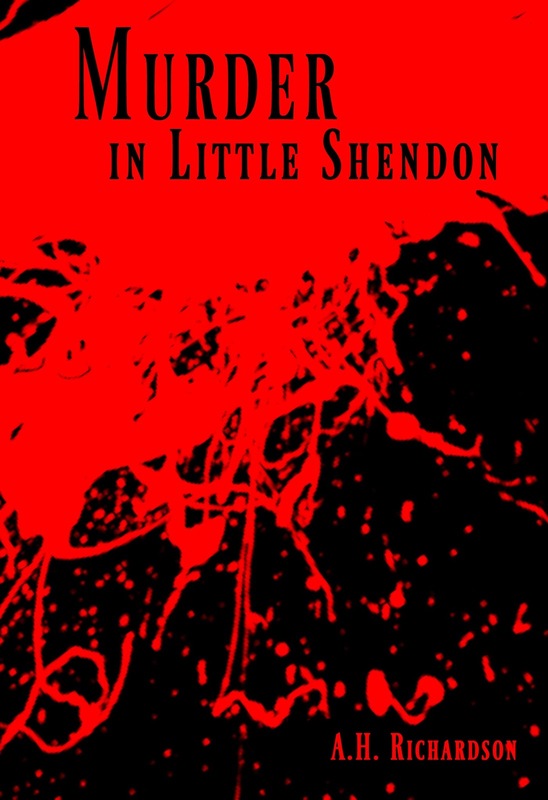 Thrillers provide the raw material for entertainment. High stakes, high danger, extreme situations. However, thrillers that offer nothing more than this are very forgettable. Reading them is like riding a roller coaster. They can be fun for the short period you’re on them, but once the ride is over, they’re out of your head. 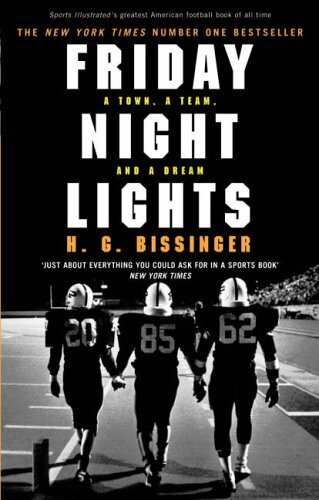 A good thriller, at least to me, is one that goes beyond an adrenaline rush. It should have “literary” elements baked into it. 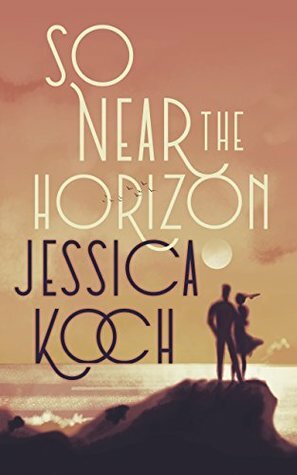 Interesting characters interacting in the context of an interesting theme can make a book stick in the head of a reader long after she’s finished. I wish I had some wild ritual I did…it’d make for a much better answer to this question. In reality, my process is pretty standard. I spend a decent amount of time thinking about a theme (boiled down to one sentence), the main characters, and a high-level plot. This would be phase 1. Phase 2 is an outline, a few words on what should happen in each chapter. Not much more detail than that. Phase 3 is the actual writing. I shoot for 2,000 words a day. For my first two books, I did five drafts before I felt they were ready. To me, it’s the constant balancing of plot, character, and theme. These are your main ingredients and they always have to be working together. The analogy I always give is one of a chef preparing a dish. He needs to be mindful of not just the ingredients themselves, but how they’ll interact with each other. My favourite author is John Updike. I also really enjoy David Foster Wallace and Cormac McCarthy. Don’t be intimidated by page count. A novel is 80,000 words, which sounds like a lot. But if you can only do 500 words a day (which is just a couple pages in Microsoft Word) you’ll have a completed first draft in only 160 days, less than six months. A little a day. I love The Catcher in the Rye. The Rabbit series, by Updike, which isn’t one book, would probably be my all-time favourite read though. I care most about leaving an impression with readers. It always makes my day when I get an email from a reader telling me why they liked something I wrote. If this keeps happening, on a wider scale as I release more books, I’d be elated. The first thing I do every day after I get my cup of coffee is a crossword puzzle. I’m totally hooked. I’m a big modern art fan too. And go to museums a lot. Often by myself. I really like one not too far from me in LA called the Hammer. I’ve been skiing my whole life and try to go a few times each winter. I’m that crazy guy going down the double black diamonds at full speed. Which often doesn’t end well. Another thriller. Still on the first draft, but it’s moving. Ted's novels are available to buy now. To find out more about his books, you can visit his website or find him on Facebook or Instagram. 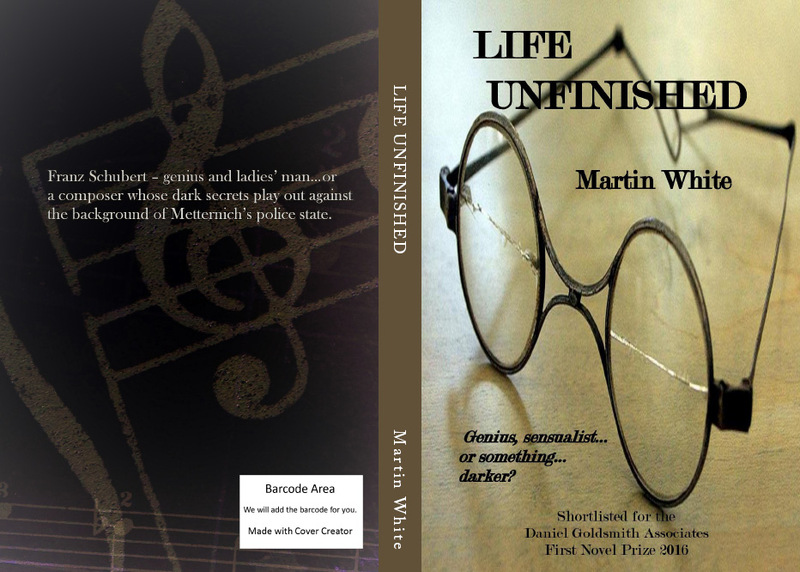 Life Unfinished was published recently, after a gestation of some twelve years. It is a fictionalised biography of the Austrian composer, Franz Schubert, exploring his problematical relationships, his sexuality, the places he visited, and, of course, his music! To many people that would sound esoteric, overly intellectual, a topic hard to sell in today’s cut-throat market. How was it that I chose it as the subject of my first novel? I’d always hoped that at some point of my life I’d have time to begin writing creatively. Indeed, my parents had planted the seed by telling me, half-jokingly, that they had chosen my name, “Martin White,” because it sounded like a novelist’s. I’m not sure they were right, but the idea stayed with me! 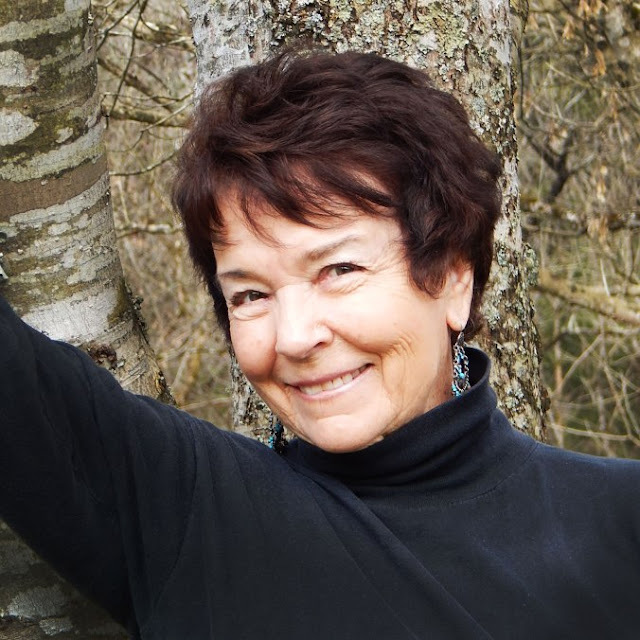 As I approached my fifties and a long-planned early retirement, therefore, my thoughts turned to whether I was up to the challenge and what I would write about. In the event, my choice of subject – that eureka moment when I realised what I simply HAD to write about – came easily. I had always loved the music of Schubert. As a small boy, I remember hearing his music on the Proms and being overwhelmingly intrigued by the idea of an “Unfinished” Symphony. In later life, I collected more and more CDs of his symphonies, quartets, songs, and piano sonatas – so much so, that he became my favourite composer. But what was it that I actually LIKED about that music? A realisation grew that there was something about its very ambiguity which attracted me – how light followed shade, joy was inflected with sadness and vice versa, and how major was so often juxtaposed with minor. On the one hand, there was an avoidance (evasion) of the strict structural rigour of composers like Beethoven and Bach, and yet, on the other, an ability to express great ranges of emotion - sometimes explosively so. The question posed itself to me, as a gay man – was this “gay music”? There was the justification for my own speculations! It was a Damascene moment, and from then on I had no doubt at all that Schubert was my mission, the subject of my first novel – the more so, as I became aware that this theory about him had received little general publicity outside the rarified atmosphere of academic debate, and indeed had been vehemently attacked by other academics. My certitude as to my way forward was, therefore, born of a life-long love of Schubert’s music, but a realisation of a deeper emotional connection with both the man and his creations. I felt a crucial identity with the subject. But I have written a second novel – in fact, published before Life Unfinished, and superficially about an entirely different sort of topic: To Catch the Conscience of the King, which is about the downfall of the fourteenth-century English monarch, Edward II. So, how did this come about? Again there was a moment of certainty, but one reached even more quickly than my immersion in Schubert’s story. I was, in fact, driving down the M42 from Birmingham to Gloucestershire to visit my mother. Having recently finished the first couple of drafts of Life Unfinished, I was pondering what next to write about. I considered the difficulties which had had to be overcome in writing about Schubert – the need to travel to Austria and even Slovakia to visit places with which he was associated (not necessarily an unwelcome difficulty! ), the need to understand the culture of early nineteenth century Austria (lots of reading involved there), and the need to read quite a lot in German (at which I was not very proficient) – and I asked myself whether there was any potential era or area with which I was much more familiar from the outset. Then the answer presented itself. I was on my way to Gloucestershire, which I had known since I was a child. One of the most famous historical characters associated with the county (and indeed buried in its cathedral) was Edward II, and of course there have never been many attempts to conceal historical doubts about Edward’s sexuality. As Edward’s story was to unfold before me in the first few books I subsequently read about him, it emerged he was associated with other places which I knew well: Hereford, Kenilworth, Corfe, the Abbey of Llanthony Secunda (just outside Gloucester), and, of course, Berkeley Castle. By the end of my car journey, it was clear how I would be spending much of my time over the following couple of years – writing a novel based on all or at least the latter part of Edward’s 20-year reign. Again the personal link had determined this: the feeling that I had a connection with Edward – that for me, at least, he was somehow special. It was that moment again! So, that’s how it works for me. 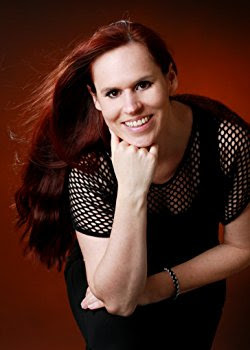 The personal connection to my subject is all – leading to a flash of inspiration and then an unwavering belief that I can and will write a book precisely on that topic. How much more impressive, you might well say, are the many authors who are seemingly able to write about all or any topic, regardless of personal involvement –the many for whom writing is a craft or a profession rather than a quasi-religious undertaking! Well, maybe the craftsmanship comes with time, when one’s skills have been honed writing about matters of crucial personal significance, and can then be used on whatever topic looks likely to bring commercial success. Time will tell, I suppose! Martin White was brought up in the West of England and graduated in History (MA) from Cambridge University. 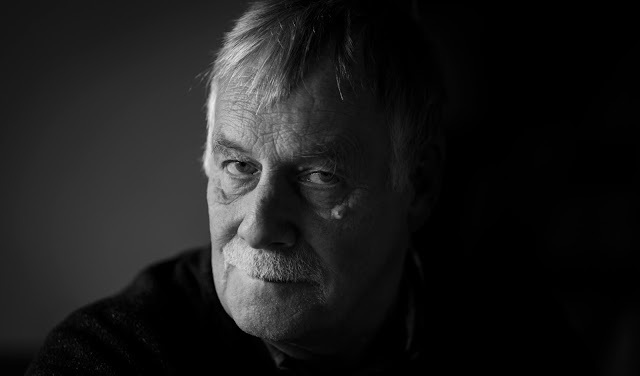 He practised as a lawyer and became a partner with his firm in Birmingham, but retired early and is now establishing a second career as a novelist specialising in cultural and historical topics. He is also keen on foreign languages and travel. Life Unfinished is available to buy now.